We offer multiple membership levels that meet the needs of our prospective and current members. Our picturesque golf course features incredible tee to green play that is challenging yet enjoyable. Our event planning staff make your wedding or corporate event special and unique. Experience top-of-the-line dining within Murfreesboro in our restaurant and bar. Stones River Country Club is the premier private country club in Murfreesboro, Tenn. We are a family-oriented club that is committed to excellence in service to our members. 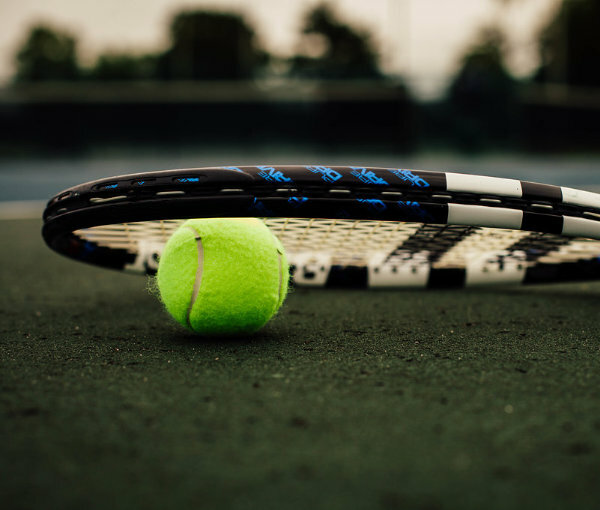 Our outstanding facilities include a challenging yet playable tree lined golf course, amazing club house, restaurant and event facilities, hard court tennis courts and new fitness center. Explore the benefits a Stones River Country Club membership has offered families since 1946. 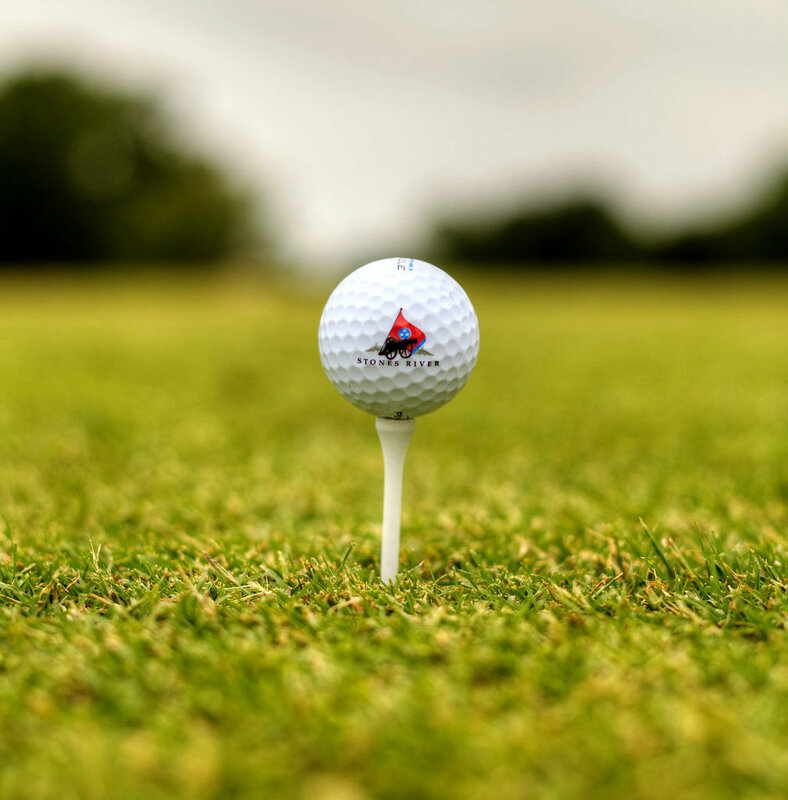 Mini Verde Bermuda grass greens, beautiful fairways, and a challenging yet playable track makes the golf course at Stones River Country Club a premier golfing destination. 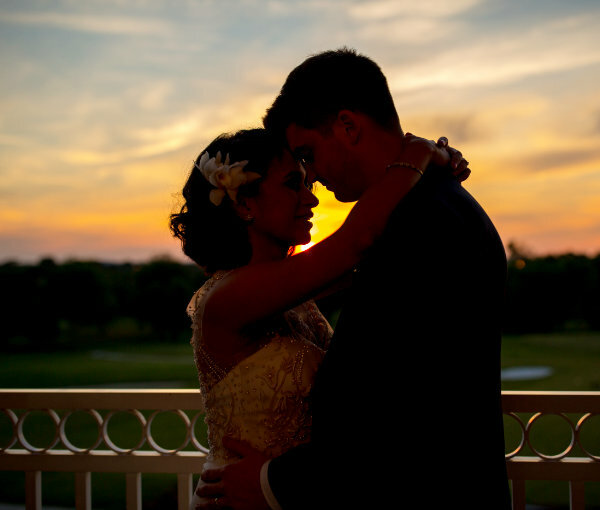 Our incredible culinary options, beautiful clubhouse and professional planning staff help to make your wedding or corporate event special and unique. Stones River Country Club is more than just golf. Your entire family will enjoy our hardcourt tennis courts, pool and diving facility, and fitness center. Stones River Country Club is a family oriented club with a host of activities your entire family will enjoy. 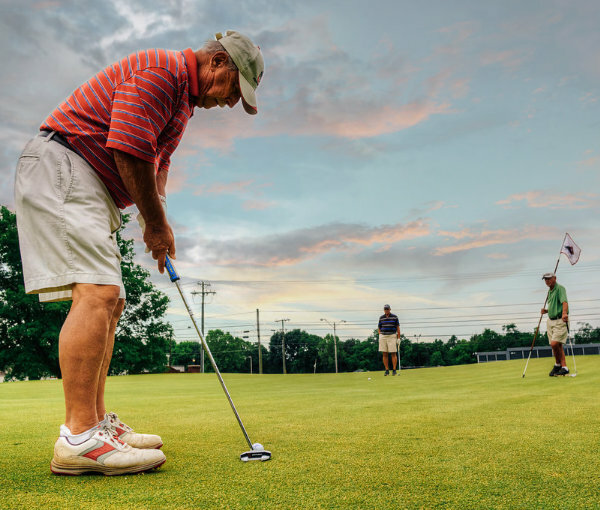 From Easter egg hunts, to golf and tennis tournaments, Stones River Country Club is focused on providing outstanding recreation and dining options that maximize your membership. Catch up with old friends, or meet new ones in our clubhouse. Lounge by the pool all summer long, or schedule a tennis lesson to work on your serve. Whatever your plans entail, we provide a caring and attentive staff combined with the best facilities in Murfreesboro that help your family make a lifetime of memories.